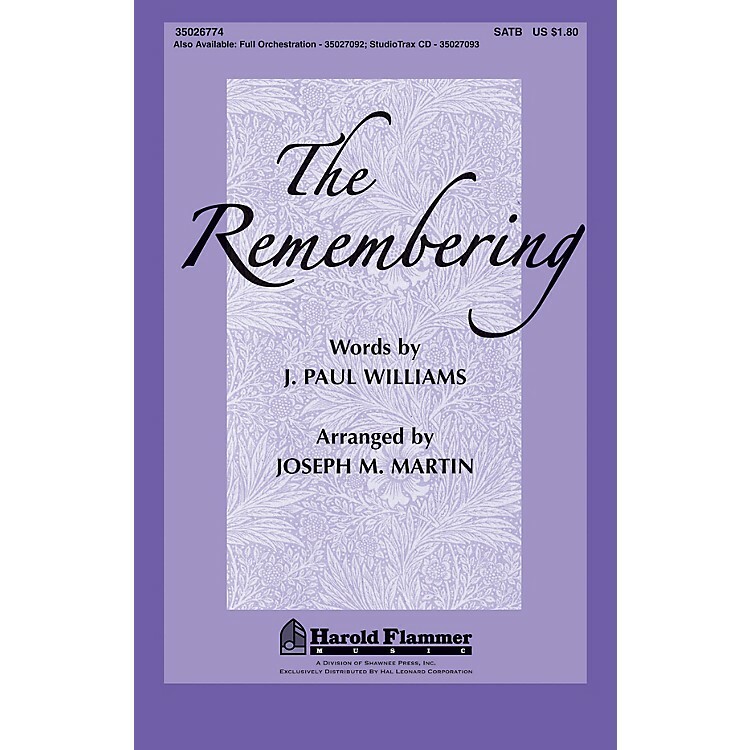 Uses: Communion, Lent, Holy Week Scripture: Psalm 16:11; 1 Corinthians 11:23-26; Isaiah 25:1-9; Luke 22:19-20 This J. Paul Williams gem is set to a well-known American folk song with breathtaking results. Each verse presents a different tableau in the life of Christ and takes us on a journey through his life and ministry. Ideal for Communion or Holy Week services! Thoughtful! Available separately: SATB, iPrint Orch CD-ROM (Flt 1&2,Oboe,Clnt 1&2,Bassoon, Horn 1&2, Perc 1&2, Harp, Violin 1, Violin 2, Viola, Cello, Dbl Bass), StudioTrax CD; Duration: ca. 3:05.